Last weekend I went to a park and while walking around in my fancy summer sandals I sprained my left leg. It doesn't bother me much, except when I am trying to walk. But the irritating part is that I am mostly stuck at home this week and had to miss a food event, tea with N and an appointment! In the middle of all of this husband had to go to Belgium for a couple of days. Home stuck and going mad with boredom, the artist in me has emerged and I am painting pots and pans and whatever else I can lay my hands on. Also watching a new series on Netflix which is kinda addictive and helps in passing my time. 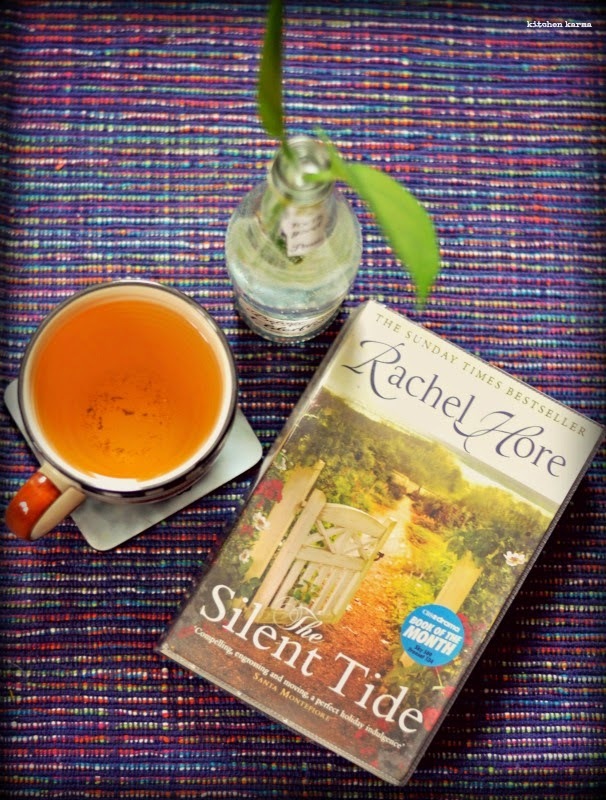 But the first two days of home stay I spent finishing a book Rachel Hore's The Silent Tide. The book started slow, weaving it's way between present day London and 1948's. It's the story of two women Emily and Isabel, in two different time zones, both trying to make their mark in London's publishing business. 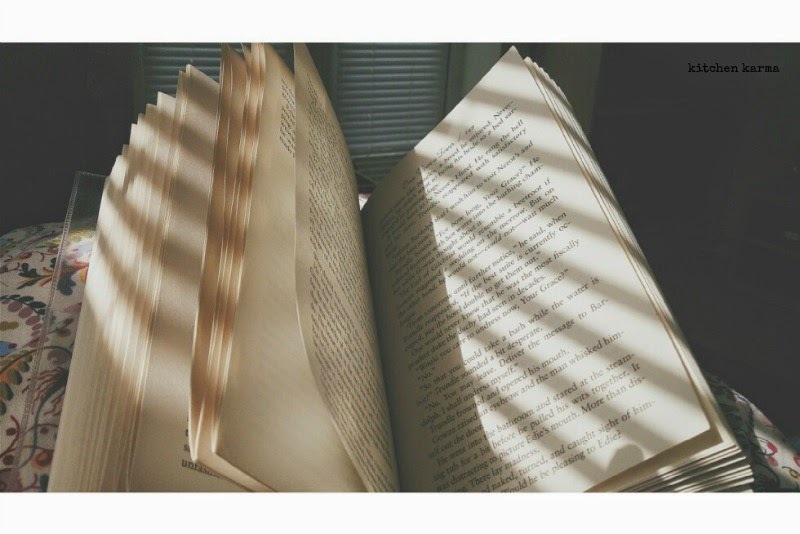 Midway the book paces up and entirely engrosses you and one moment you are sympathising with Emily over her broken relationship, while the other you feel sorry for Isabel for being forced to leave London. The author throws in some mysteries and romance and keeps you hooked. Somewhere along the line I totally connected with the book. It was a pleasurable read indeed. Now I need to lay my hands on Hore's other works.